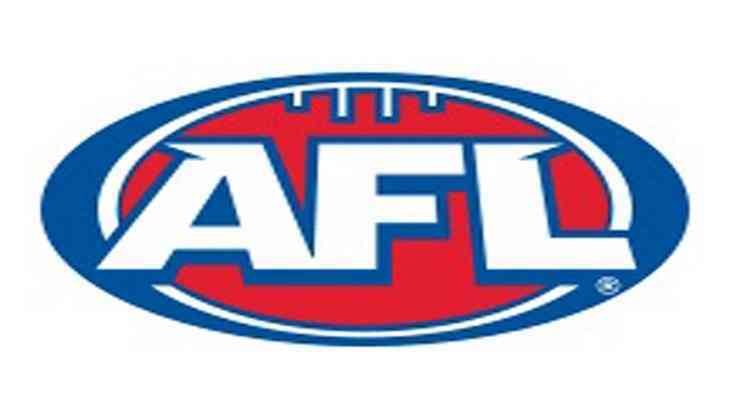 Australian Football League (AFL) player Michael Johnson has been found guilty of punching a schoolteacher in a drunken rage at Kebab shop in Perth last year. The 33-year-old, who plays for the Fremantle Football Club in the AFL, smashed schoolteacher Tim Bowen on his face after Johnson's drunk wife Dayna stole Bowen's phone when she saw him capturing her husband. Johnson and his wife were intoxicated after attending the wedding of his teammate Jonathon Griffin on November 12 last year. It should be noted that the couple continued partying in the Leederville entertainment area following the wedding, and Bowen, who was sitting nearby with friends in the kebab shop in the night, started filming Johnson on his phone. According to a CCTV footage, which was played at Johnson's trial last month in Perth Magistrates Court, the AFL player could be clearly seen briefly dropping his pants to his ankles in the kebab shop in Leederville. Dayna, on the other hand, could be seen approaching the group and yelling and apparently abusing them for more than seven minutes before eventually snatching Bowen's phone and walking out. Bowen subsequently followed Dayna for few minute before Johnson knocked the schoolteacher to the ground motionless and hit his friend Petar Mitanoski and throwing the phone across the street. During the trial, Johnson had pleaded not guilty and argued that the he punched the schoolteacher in self-defence as he was protecting his wife who he saw "being pushed, harassed and assaulted", news.com.au reported. However, there was no evidence of that on the video, with Magistrate Elaine Campione declaring that it was just a "complete over-reaction to the situation". "Clearly Mr Bowen was a much smaller man and vulnerable ... it was a significant blow you delivered, sufficient that he was motionless and had to be assisted up," she said. Johnson, however, escaped conviction after his lawyer Richard Utting argued that his client's actions were out of character and that he was a well-regarded leader among young indigenous people. But, the AFL player was fined $3500 plus $188 in costs, $1000 of which will go to Bowen, but he was granted a spent conviction by Campione to allow him to avoid a criminal record.